Cheaper than Rent..... 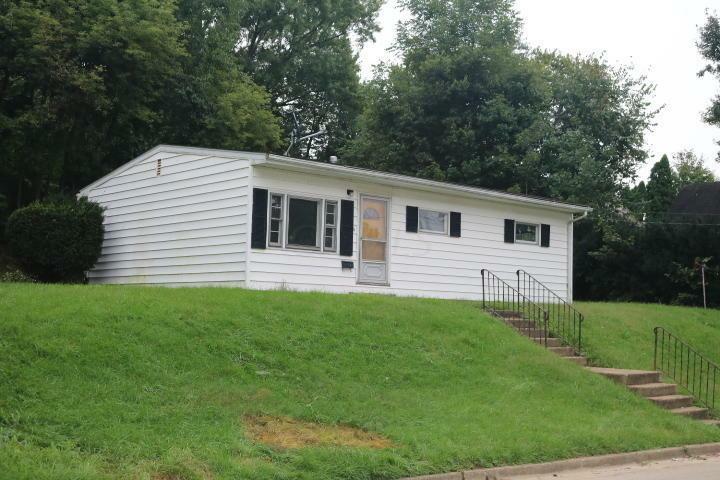 Cozy ranch on nice private lot, this home has nice sized rooms, beautiful hardwood floors, partially finished basement plumbed for additional bathroom, off street parking. This is a MUST see! !